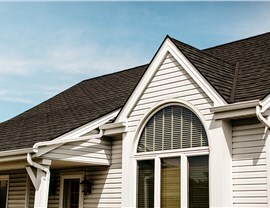 With the products and services we offer, you can feel confident when investing in a new roofing replacement. 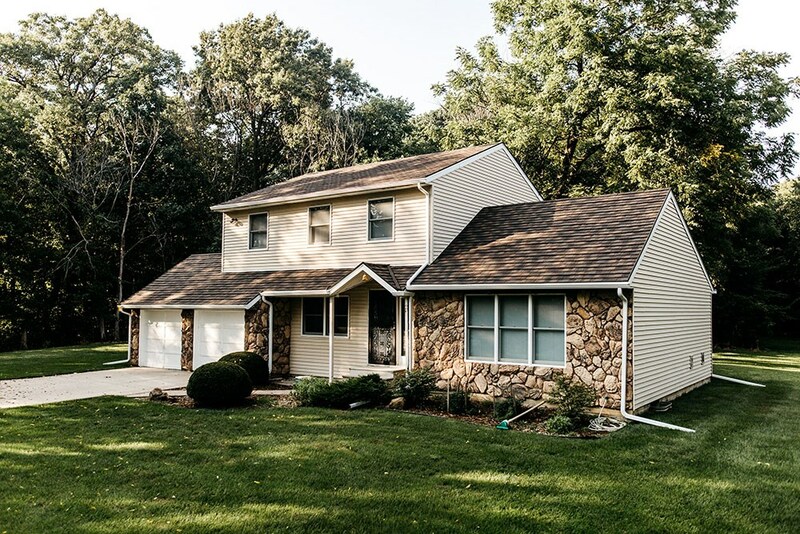 Appleton, WI is a beautiful and vibrant place to call home, but with the unpredictable weather of the Midwest, you need to know that your home is protected against extreme temperatures, high winds, and heavy snows. 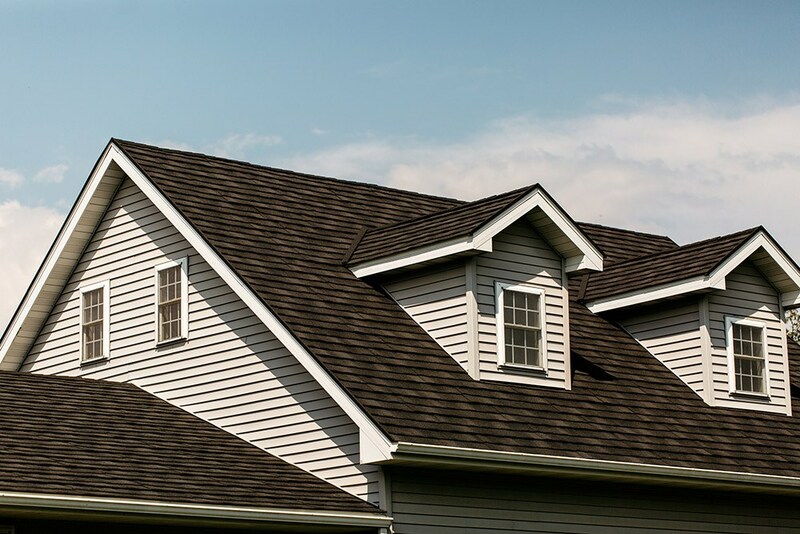 With your home’s roof acting as a first line of defense against the elements, it’s essential to work with a professional company when it’s time for a roof replacement. 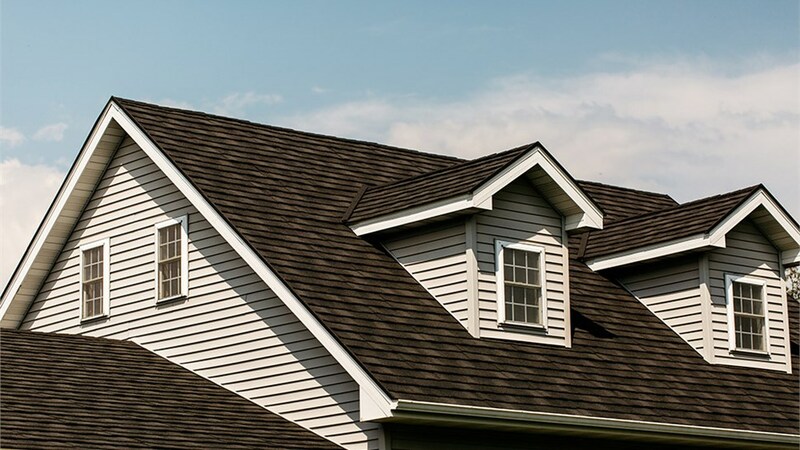 That’s exactly what you’ll find with the skilled experts at Get-A-Pro, and as a trusted, local roofing contractor, we deliver the high-value solutions you need for a long-lasting home upgrade. Exceptional Performance: Whether you choose metal roofing or architectural shingles, all of our roofing products are designed to withstand the harsh climate of the Midwest with ease. 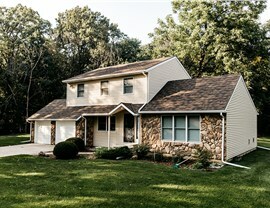 Customized Curb Appeal: Choose the color, style, design, and pattern right for your home with our impressive selection of stunning roofing options! Long-Term Durability: With metal roofing that holds-up to 2.5” hail and 170-mph winds, along with our direct warranties, you will never have to worry about the durability of your roof. 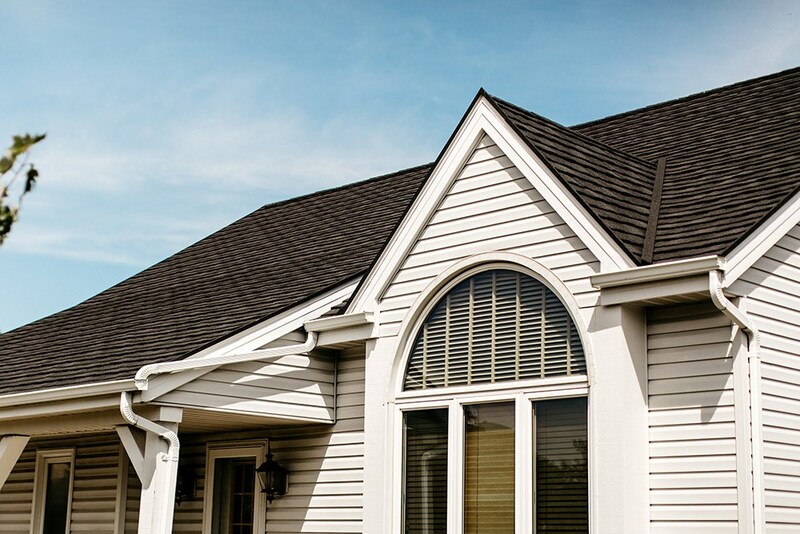 Energy-Efficient Designs: While metal roofing is renowned for energy efficiency, our stone-coated shingles also reflect UV rays to help lower your heating and cooling costs. 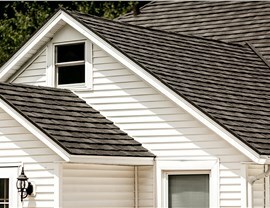 Get Started With a Free Appleton Roof Replacement Estimate Today! 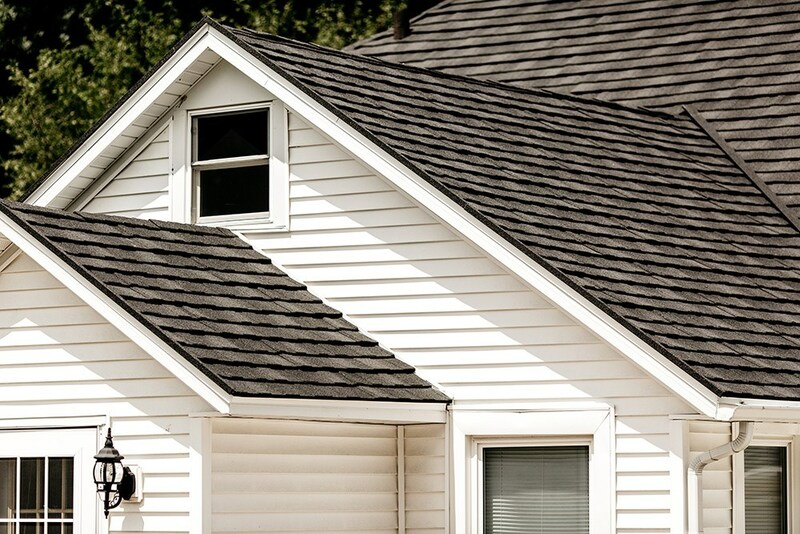 There’s no time to waste when you notice deterioration, leaks, or damage in your home’s roof, and the professionals at Get-A-Pro are standing by to answer any questions you have about our services for roof replacement in Appleton. 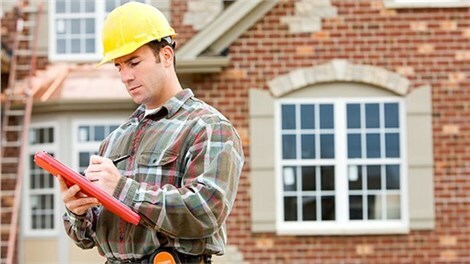 Just give us a call today to speak with one of our friendly, skilled contractors, or fill out our online form now to request an appointment for a free estimate and no-obligation consultation.